When Greg Guffin founded Shelby Warehousing in 1988, he placed an emphasis on superior customer service above all else. Since that time, a lot has changed for the company, from its name to its function, and even its ownership. 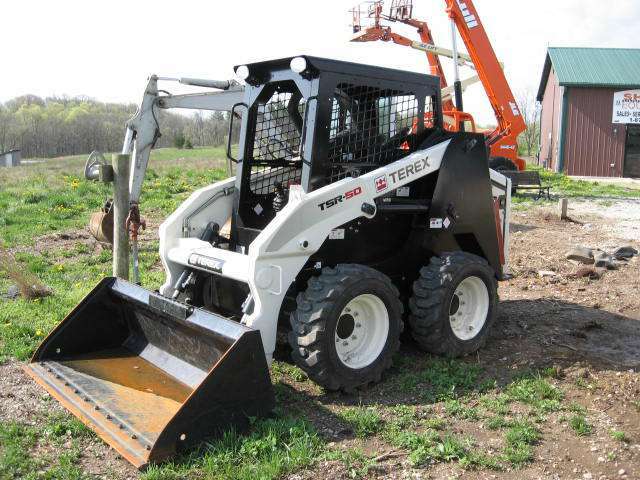 When the new owners acquired Shelby Equipment 2007, however, they knew this customer-oriented mentality was foundational to the company and had to be preserved. 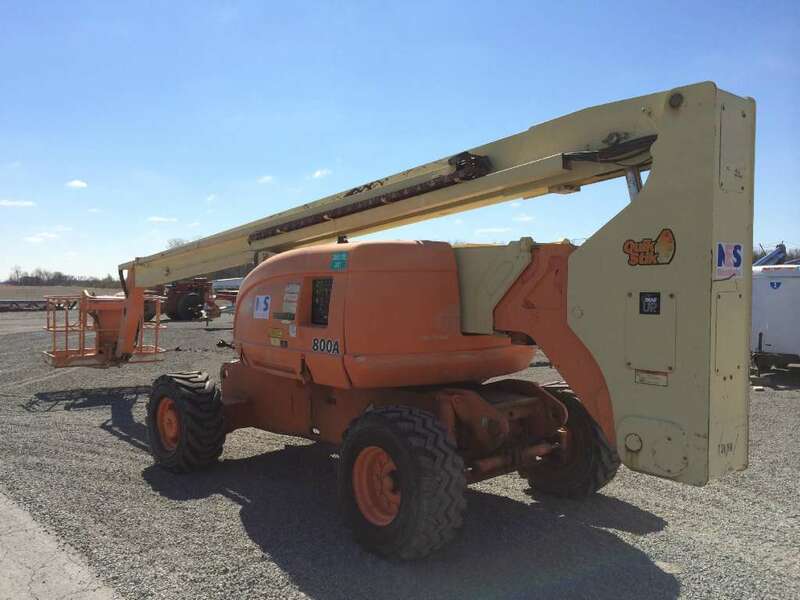 Today, Shelby Equipment specializes in the sale of parts from industry-leading manufacturers like JLG, Lull, Skytrak, Genie, Terex, Wacker Neuson, Multiquip, and Gradall. The General Manager Chuck Woods has over 24 years of experience in the access equipment industry, much of that relating specifically to equipment parts, and has been helping to grow Shelby Equipment since 2007. 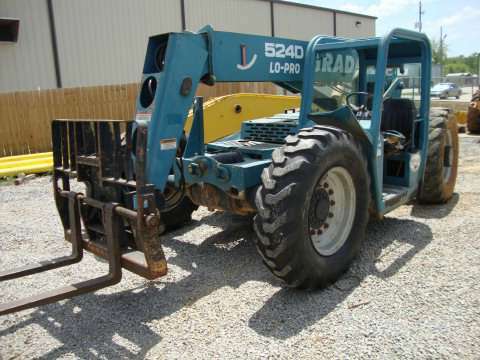 While our specialty is top of the line parts, we also offer a considerable inventory of both new and used access equipment. 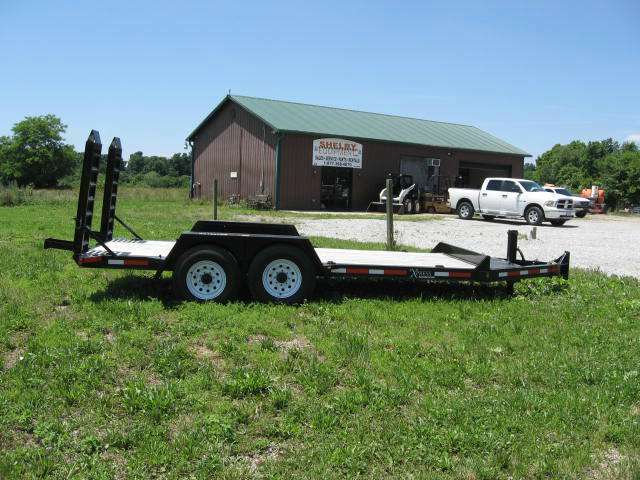 Whatever your need, Shelby Equipment is here to assist in any way it can, whether that be parts or equipment, a rental, equipment service, or finding a company that can offer what we do not. 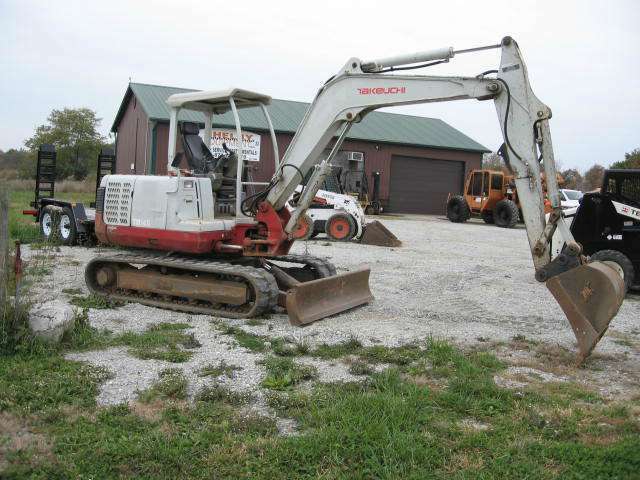 We don’t just want another sale in the books; we want a long-standing relationship with our customers that is earned through hard and considerate work.